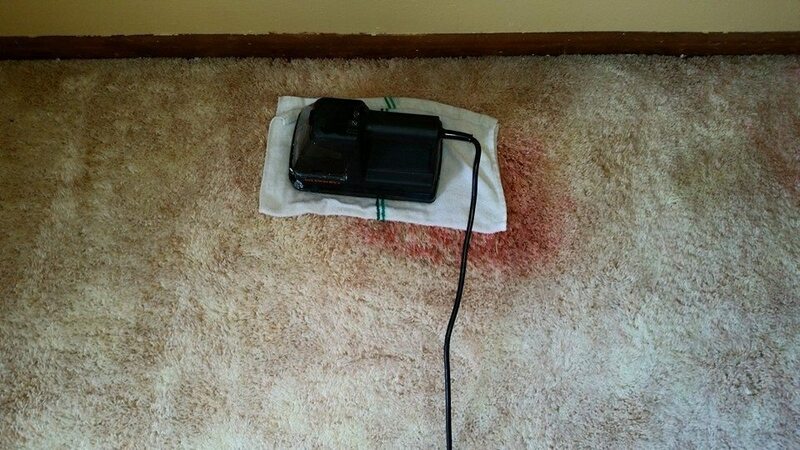 For most homeowners, carpeting is one of the largest investments they make in their homes. 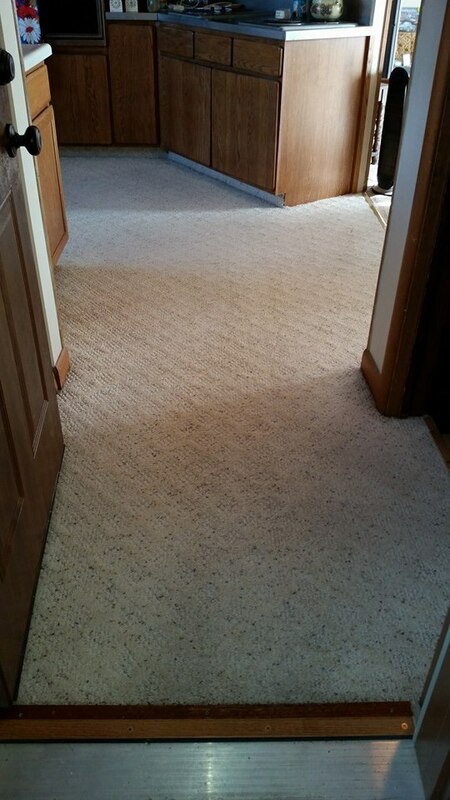 The warm, inviting feeling that comes from quality wall-to-wall carpeting usually requires an investment of several thousands of dollars. 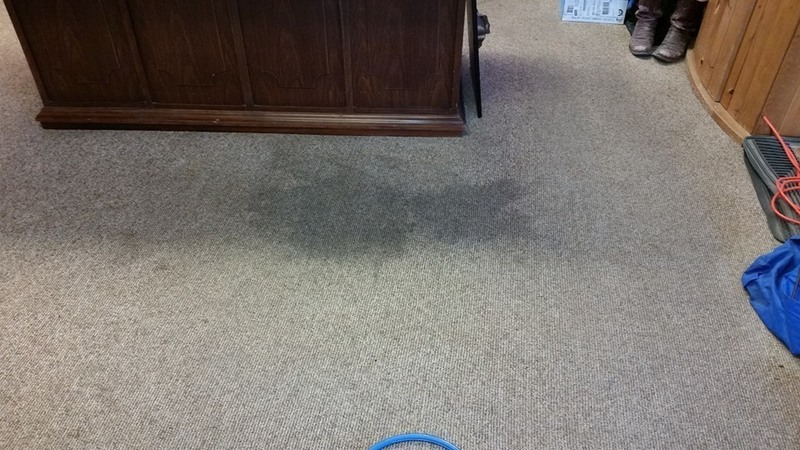 The primary reason to have your carpets cleaned regularly is to protect the health of your family. 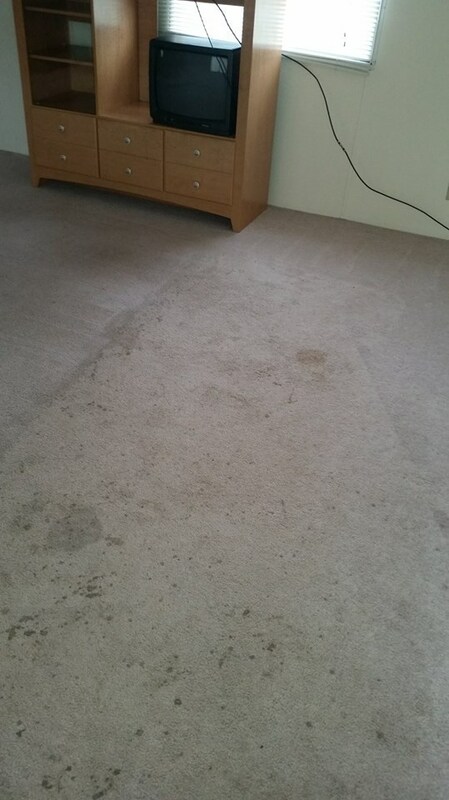 Carpet acts like a filter by trapping soils, gases, dander, microorganisms, and airborne particles (such as dust, viruses and smoke). These trapped pollutants are not eliminated with regular vacuuming. Every time your children crawl across the bedroom, wrestle on the family-room floor, or spread out their sleeping bags for a birthday slumber party, they are directly exposed to every trapped pollutant in the carpet fibers. 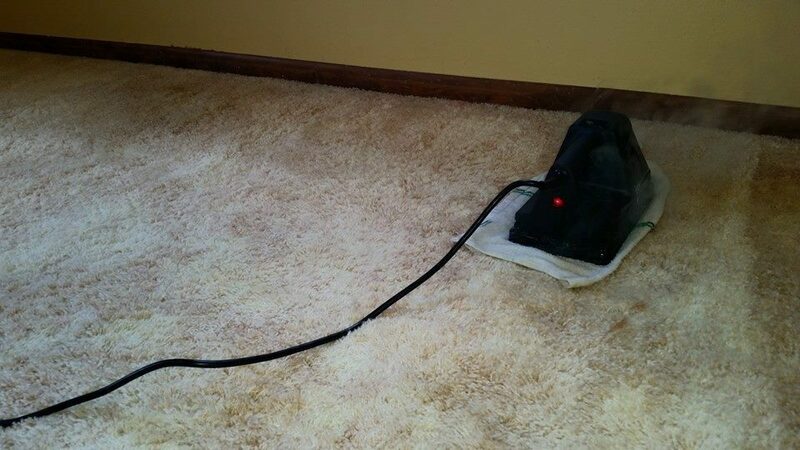 Regular carpet cleaning is also an economical way to protect your investment. 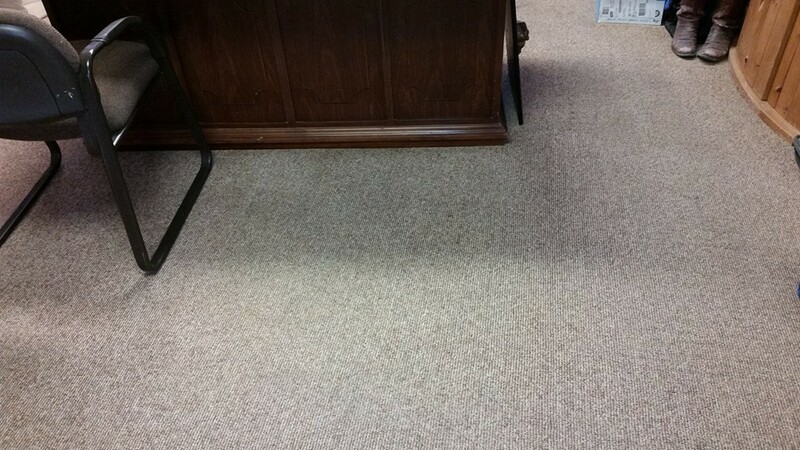 Todays homeowners invest an average of $24.00 per yard in quality, durable carpeting. 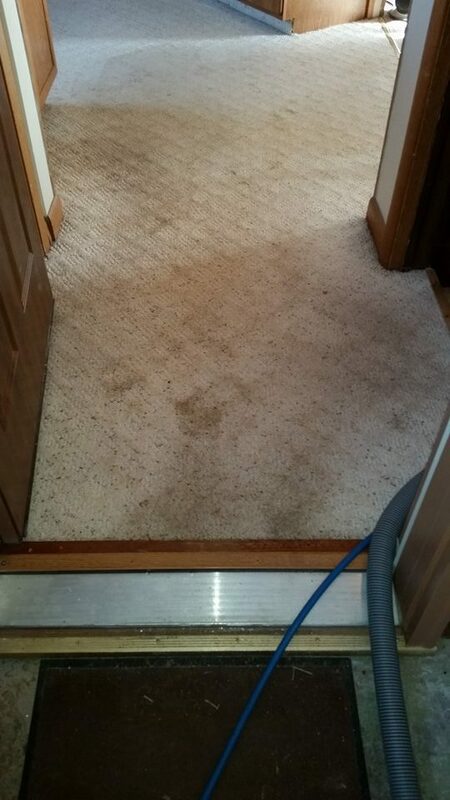 Although well-vacuumed carpet may look clean, microscopic dirt is actually breaking down the carpet fibers and destroying the fiber coatings. 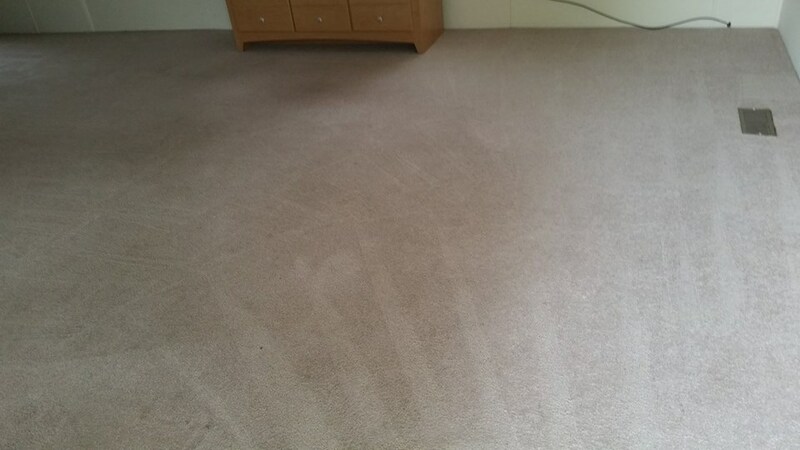 A single grain of sand has approximately 25 cutting edges that are tearing at the carpet fibers with every step.